Frank’s Place is a Sault Ste. 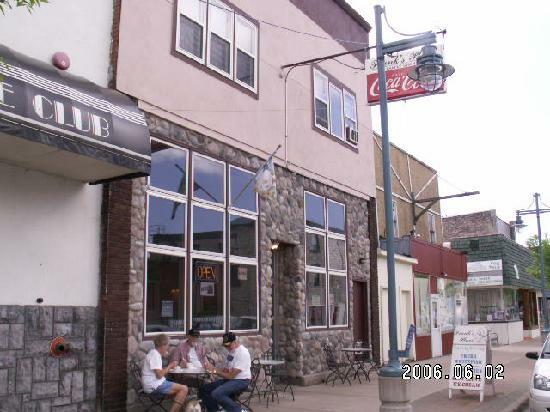 Marie restaurant in the Upper Peninsula. Breakfast, lunch and dinner menus are here. Facebook page is here.